Today Barton Bendish is an attractive friendly village ‘off the beaten track’ with the hamlet of Eastmoor nearly a mile away also being part of the parish. Once a bustling community, the village no longer has a shop, post office, school or a regular bus service. The civil parish has an area of 15.92 km² and in the 2011 census had a population of 210 in 96 households. 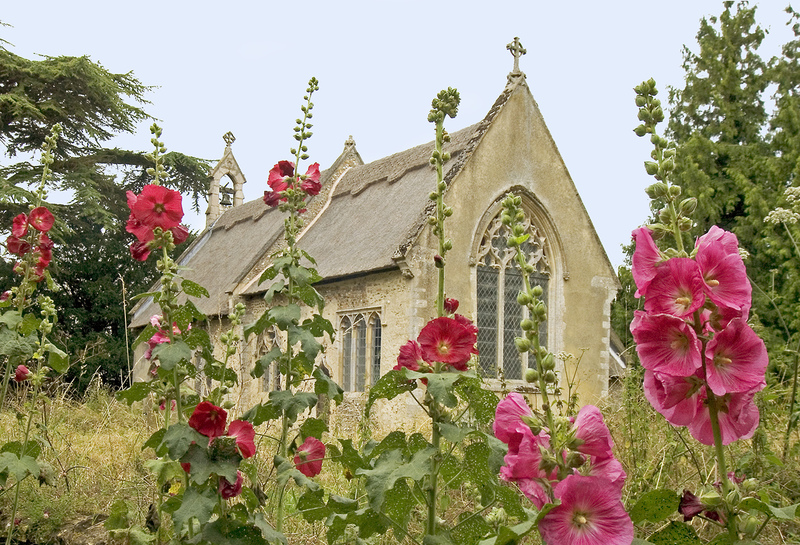 For more information about the history of Barton Bendish, and to view some old photographs from around the village, please visit the Parish History tab. Unfortunately the meeting planned for the above date was unable to go ahead on the evening as there was insufficient Councillors present to form a quorum. A minimum number of three Councillors is required at any meeting to form a quorum and without this amount no business can be transacted.